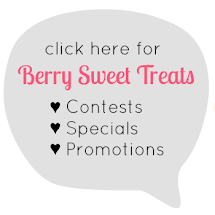 As you all know, I'm working on revamping Berry Sweet Treats with my new fairy tale inspired branding. I've got new promos, packaging, displays and of course, new products! I can't wait to get these up and show you what I've been working on. 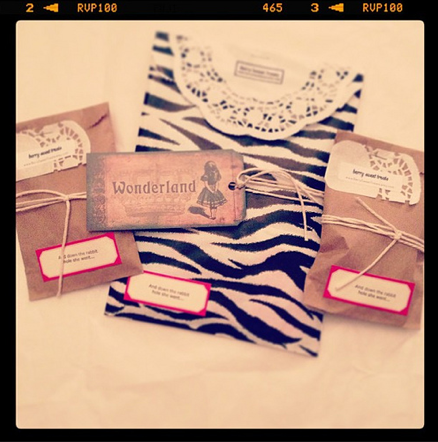 "This swap is all about sending a nice package full of goods from your shop. Your shop does not have to be limited to handmade items." More packaging and product sneak peaks to come! BONUS: I found some amazing eco-friendly packaging ideas from Martha Stewart here. And I must try this hand stamped cloth wrapping from Casey (My Life as a Sugar Lander). What are your holiday inspirations for wrapping and gifting? Stay warm!